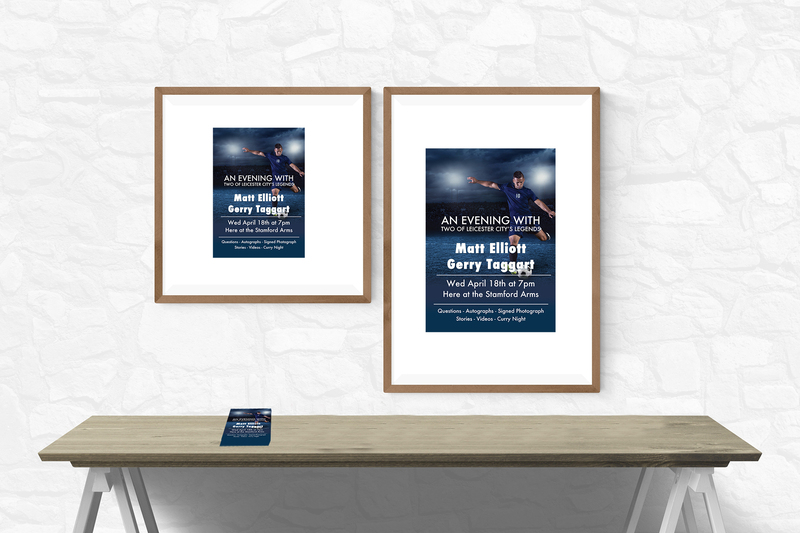 Photographs, Posters, flyer designs and Social images for events. Carols Round the Tree and the Nativity Scene – Photograph and resize images for the carol service held at the Stamford Arms with St P&Js Church and the Nativity Scene. 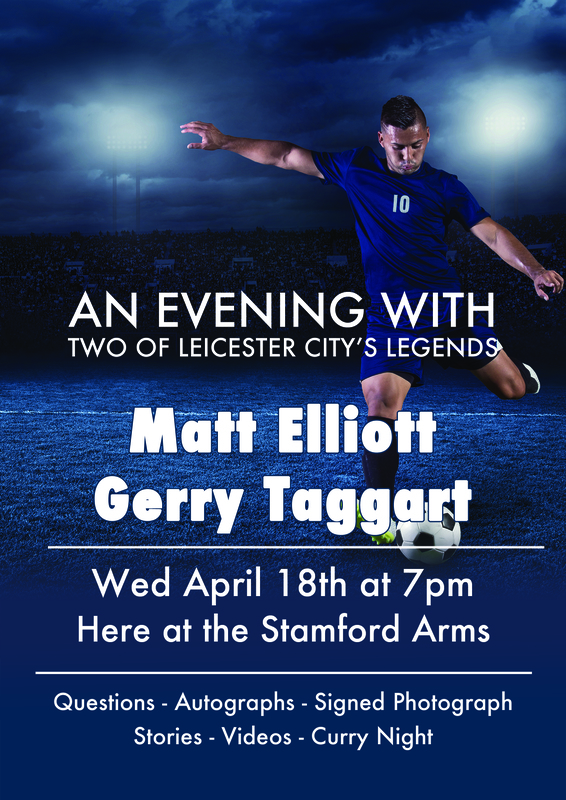 An Evening with Matt Elliott and Gerry Taggart – was asked to produce an event poster in A3, and flyers in A5 to promote the event for in house printing, and to also replicate it in a cover image for Facebook. Barn Dance at the Stamford Arms – I was asked to produce and organise the print and delivery of designs for, posters and flyers ranging in size from A6 – A3, PVC banner for outdoor use and media for Facebook.